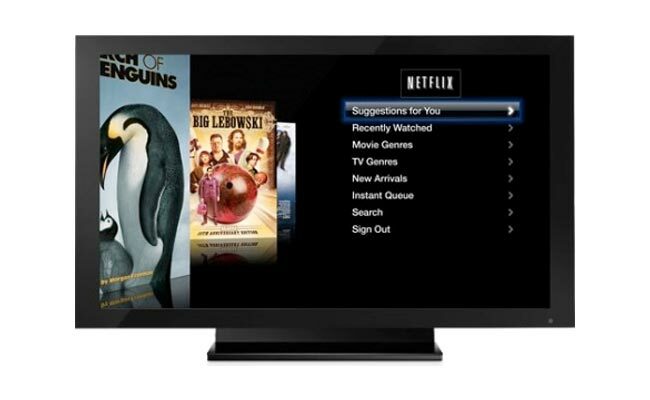 Netflix has announced that Neflix users are watching more movies on their Apple TV than they are on the iPad, and this sounds like a no brainer until you compare how many iPads have been sold against Apple TV’s. Apple has sold over 1 million Apple TV’s, whilst they have sold over 15 million iPads, so you would think more people would be using the Netflix service on their iPad. Considering that the Apple TV went on sale in September last year, whilst the iPad has been on sale for almost a year you wouldnt think more TV shows and movies would have been watched on the iPad.